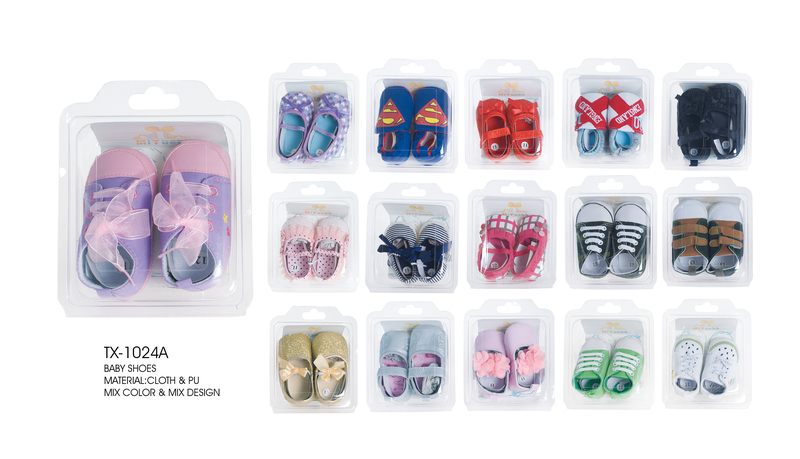 Professional Baby Ribbon Shoes manufacturer is located in China, including Baby Walking Shoes,Shoes for Toddler,New Fashion Shoes, Baby Cotton Shoes ,Baby Socks, etc. Our headquarter is located in the vicinity of beautiful Zhaozhou Bridge- well know historic and cultural heritage in China. When you visit our factory, we can take you to see this bridge. 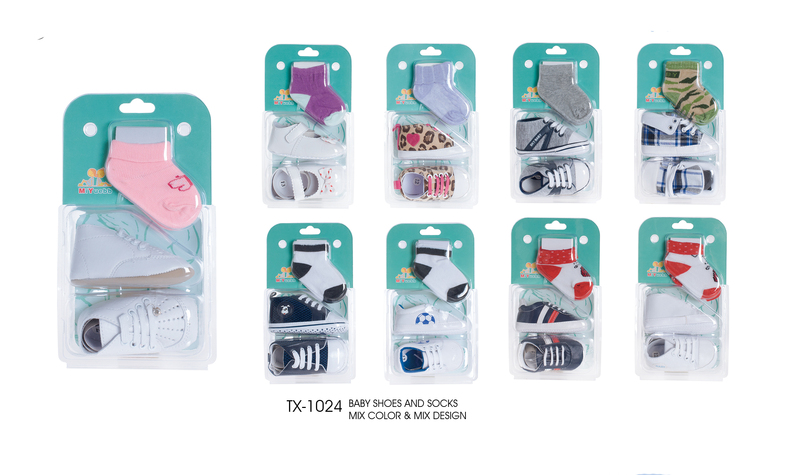 Looking for ideal Shoes for Toddler Manufacturer & supplier ? We have a wide selection at great prices to help you get creative. All the New Fashion Shoes are quality guaranteed. 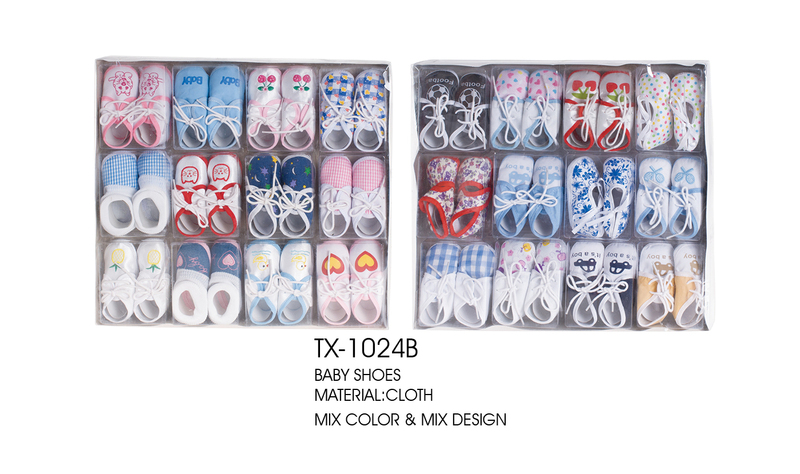 We are China Origin Factory of Baby Fashion Shoes. If you have any question, please feel free to contact us.